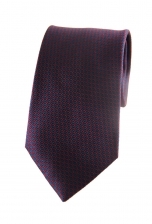 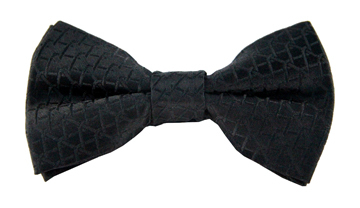 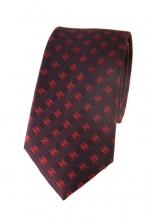 At a glance our Pierre spotted tie might look like an elegant textured purple tie. But look a little closer and you will see that this tie consists of a burgundy background covered in marine blue dots. 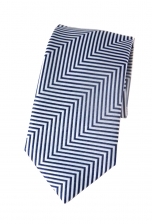 Nevertheless, it is a dashing tie regardless. 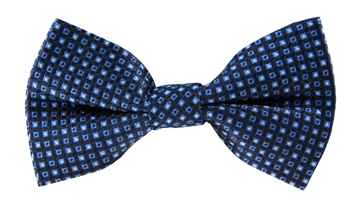 Match it with a navy suit to play up its blue hues.